Find PHYTEC at the next trade show or training in 2017. We will help you find a suitable platform for your application, to extend your knowledge and find out about the best hardware and software solutions. 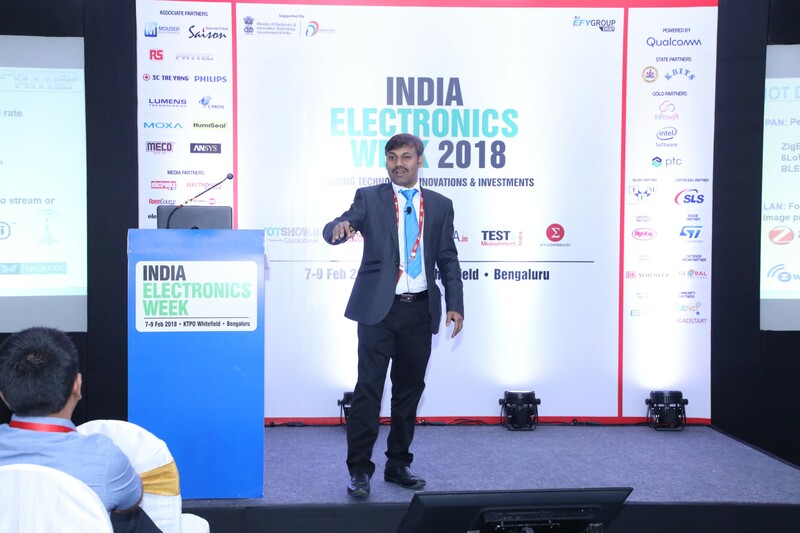 The third edition of India Electronics Week (IEW) 2018, one of the largest global event to promote Indian Electronic Industry was conducted from February 7th-9th, 2018, at the Karnataka Trade Promotion Organization (KTPO), Whitefield, Bangalore. 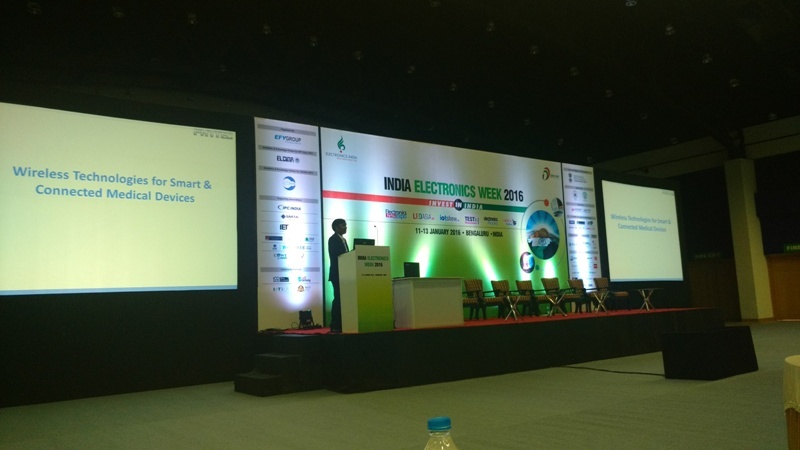 The theme of this year’s IEW was “Driving Technology, Innovation & Investment for Smart Products”. 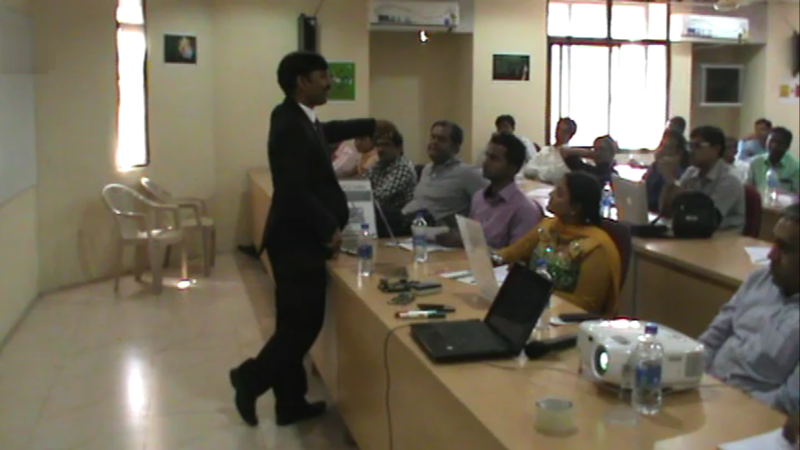 And PHYTEC being the Associate Sponsor (IEW), displayed SoM’s (System on Module), SBC’s (Single Board Computer), IoT(Internet of Things) Kits, Product Solutions and demonstrated different demo’s on IoT (Internet of Things) such as BLE, 6LoWPAN based Android/Linux IoT Gateway and Linux/ Android Handheld POS (Point of Sale Terminal). The conference talk was kicked off by a series of talks and one of the major highlights was the talk session by Mr. Vasu Dev (Director, PHYTEC Embedded Pvt. Ltd.) on how NB-IoT plays a major role in IoT space when compared to existing wireless IoT communication technologies and the major deciding factors to deploy NB-IoT and right applications for low-cost enablement of IoT. Meanwhile presenting some of the global case studies already deployed in NB-IoT as the pilot run. 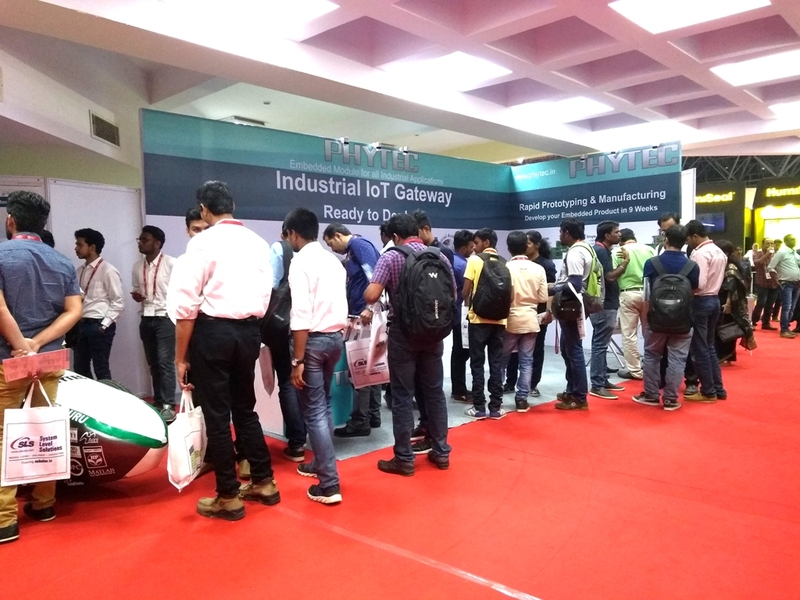 PHYTEC India participated in EFY India Electronics Week (IEW)-2017@BIEC on March 02nd to 04th, demonstrated and displayed SOMs, SBCs, IoT Kit (Internet of Things), Product Solutions and demonstrated different demos on IoT such as BLE based IoT with Android Gateway, 6LoWPAN based IoT with Embedded Linux Gateway, BLE based IoT with Embedded Linux Gateway, Product Solutions Linux POS etc. 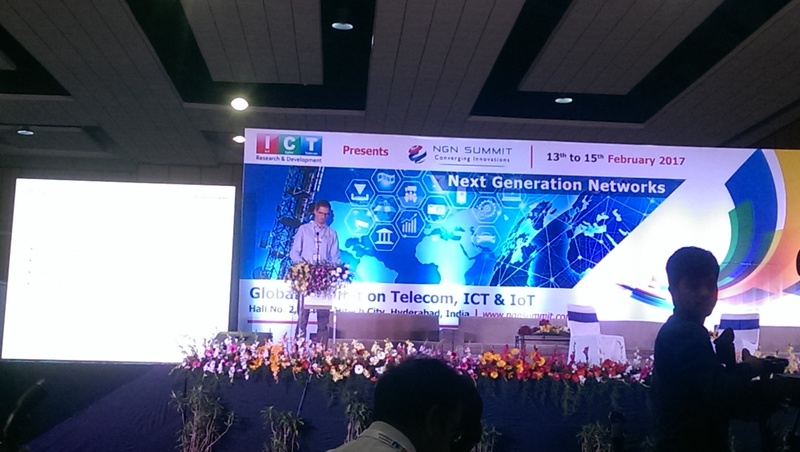 PHYTEC India participated in Next Generation Networks (NGN) @ Hyderabad on Feb 13th to 15th, demonstrated and displayed SOM, Rana, Wega AM335x, Mira, RDK, IoT Kit (Internet of Things) and demonstrated different demos on IoT such as BLE based IoT with Android Gateway, 6LoWPAN based IoT with Embedded Linux Gateway, BLE based IoT with Embedded Linux Gateway etc. 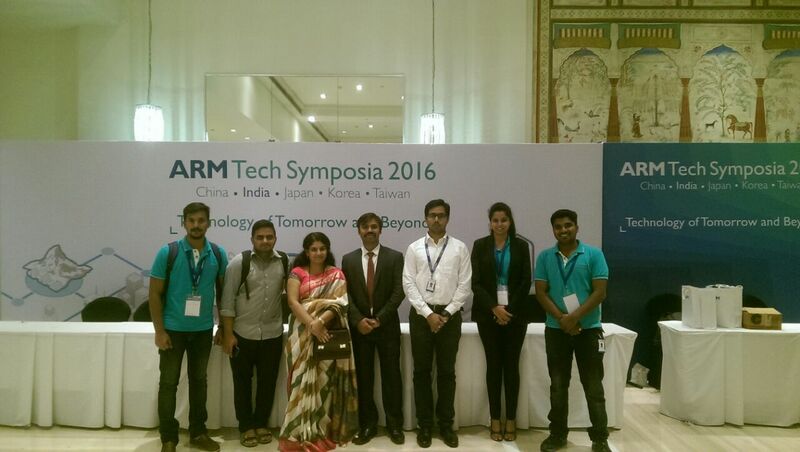 PHYTEC India participated in ARM Tech Symposia 2016 @ Le Meridien on Dec 07th, demonstrated and displayed SOM, Rana, Wega AM335x, Mira, RDK, IoT Kit (Internet of Things) and demonstrated different demos on IoT such as BLE based IoT with Android Gateway, 6LoWPAN based IoT with Embedded Linux Gateway, BLE based IoT with Embedded Linux Gateway etc. 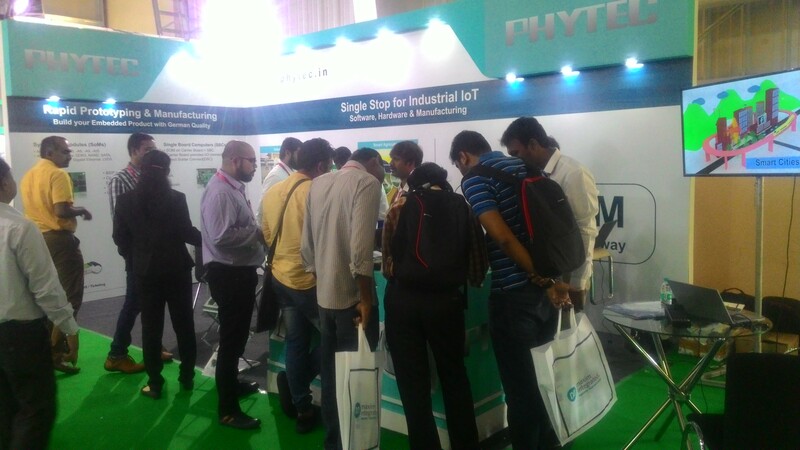 PHYTEC India participated in EFY India Electronics Week (IEW)-2016 @BIEC on January 11th to 13th, demonstrated and displayed SOM, Rana, Wega AM335x, Subra, Mira, RDK, IoT Kit (Internet of Things) and demonstrated different demos on IoT such as BLE based IoT with Android Gateway, 6LoWPAN based IoT with Embedded Linux Gateway, BLE based IoT with Embedded Linux Gateway etc. 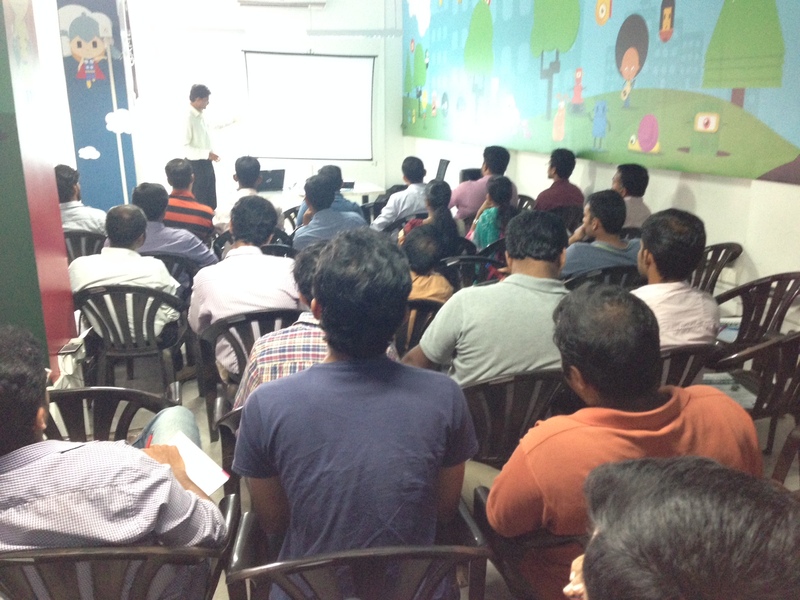 IoT Tech Day highlights on IoT sensors, Gateways and controller and also open source cloud platform Bluemix from IBM. We also showcased the demos on wireless sensor network using 6LoWPAN, BLE and Cloud communication (MQTT, CoAPP, JSON, RESTfull). 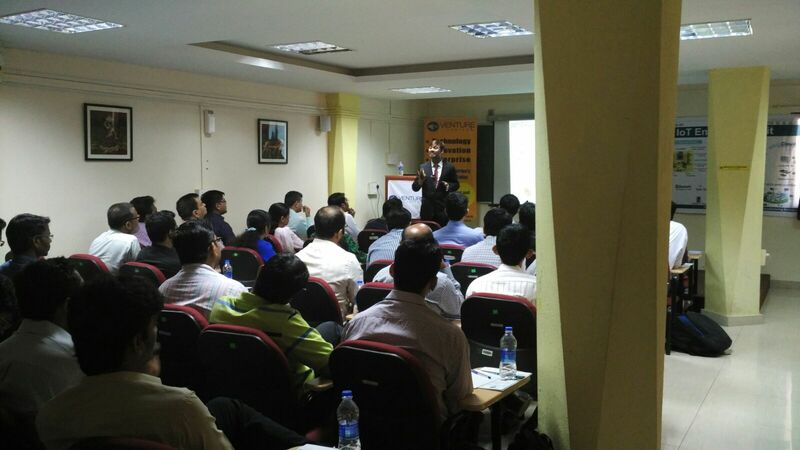 IoT Tech Day highlights on IoT sensors, Gateways and controller and also open source cloud platform Bluemix from IBM. 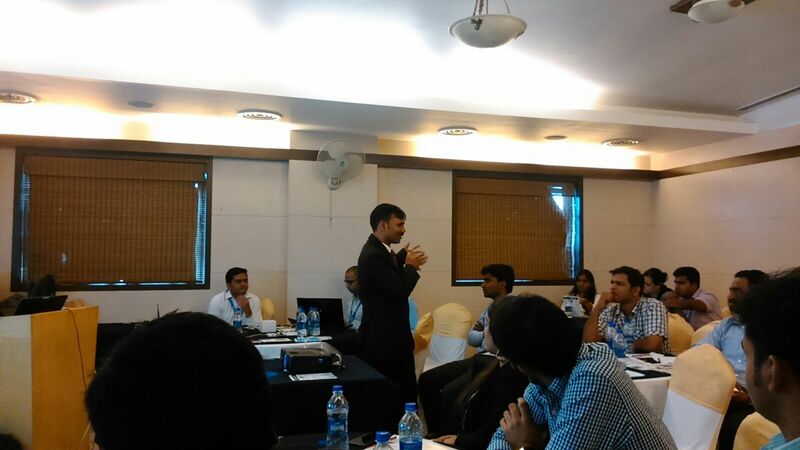 The session included a talk on TI CC26xx, CC32xx from Praveen Ganapathy from Texas Instrument. We also showcased the demos on wireless sensor network using 6LoWPAN, BLE and Cloud communication (MQTT, CoAPP, JSON, RESTfull).